Many of us have experienced the excitement and awe of watching 8,000 pound orcas, or “killer whales,” soar out of the water and fly through the air at sea parks, as if in perfect harmony with their trainers. Yet, in our contemporary lore this mighty black and white mammal is like a two-faced Janus—beloved as a majestic, friendly giant yet infamous for its capacity to kill viciously. 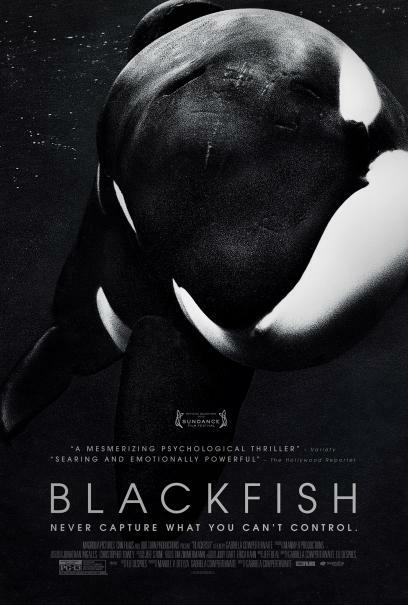 Blackfish unravels the complexities of this dichotomy, employing the story of notorious performing whale Tilikum, who—unlike any orca in the wild—has taken the lives of several people while in captivity. So what exactly went wrong? 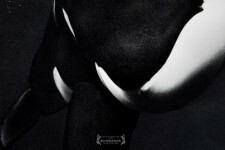 Shocking, never before seen footage and riveting interviews with trainers and experts manifest the orca’s extraordinary nature, the species’ cruel treatment in captivity over the last four decades and the growing disillusionment of workers who were misled and endangered by the highly profitable sea-park industry. This emotionally wrenching, tautly structured story challenges us to consider our relationship to nature and reveals how little we humans have learned from these highly intelligent and enormously sentient fellow mammals.